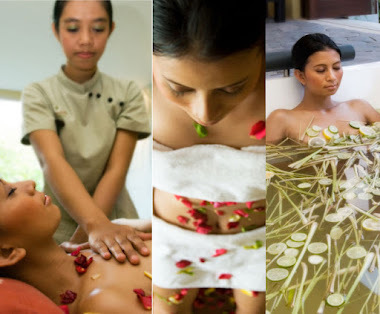 Green Villas Hotel & Spa offers you a private, comfortable, and clean place from which you can launch your Balinese adventure. We are conveniently situated 2 minutes away from Ngurah Rai International Airport and offer a free pick-up and drop-off service to the Airport Based on availability. 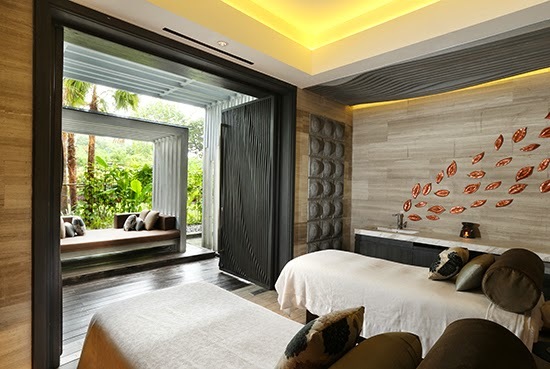 Experience the perfect combination of luxurious accommodation, convenient location and affordability. 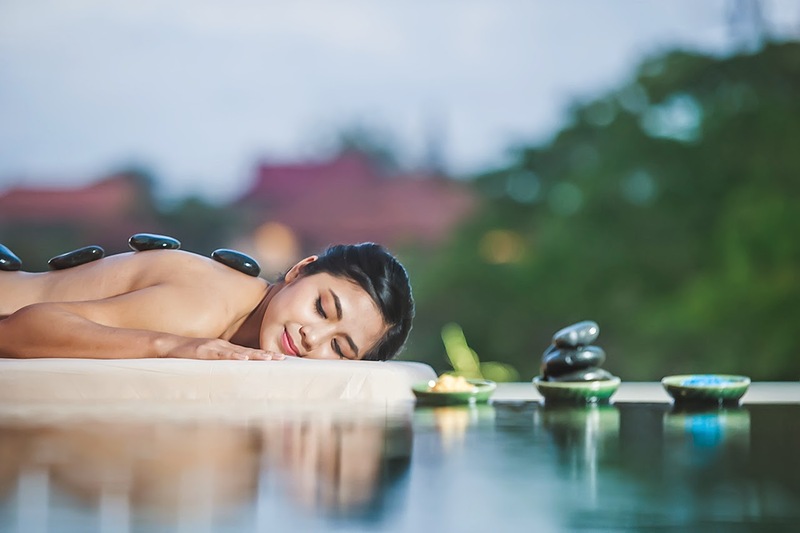 This traditional Balinese style massage includes stretching, palm and thumb pressure with deep effleurage techniques to draw oxygen into the muscles to relive tension, improve blood circulation and calm the mind. 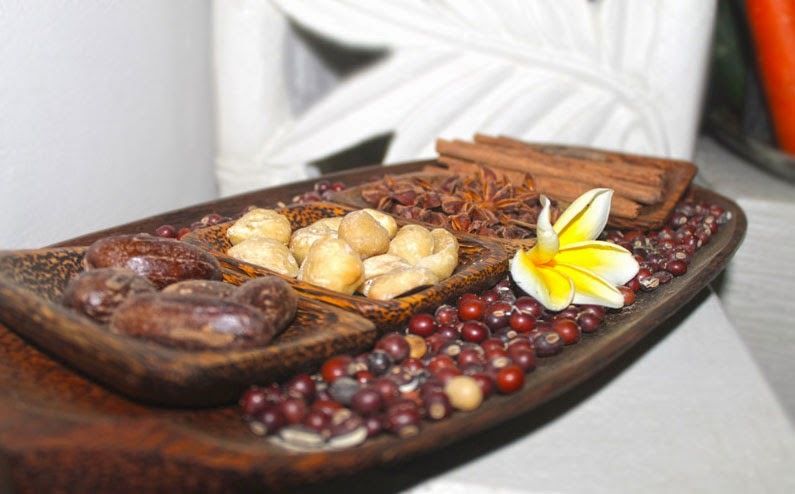 At Jamu Spas we offer a variety of healthful massage treatment. 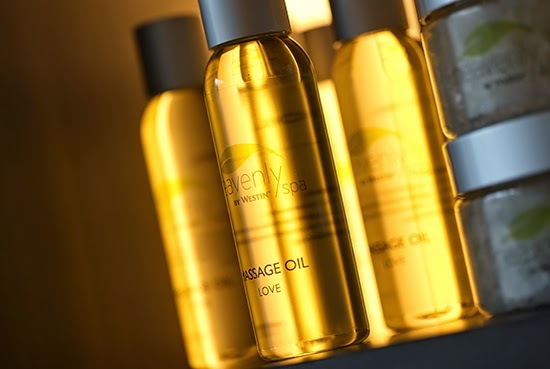 Our therapists use only the finest quality essential oils, combined with traditional techniques to provide a nour-ishing and therapeutic treatment that is appropriate for you. 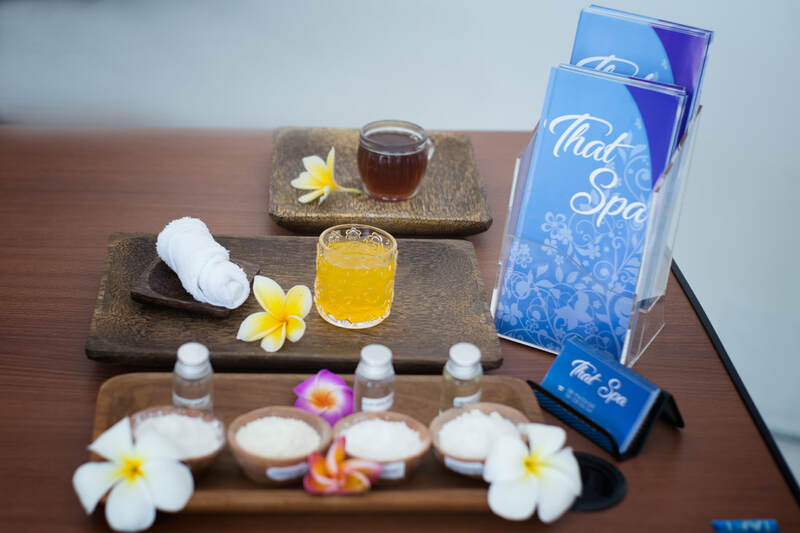 Balinese Massage is a healing therapy combining awareness of body and spirit. 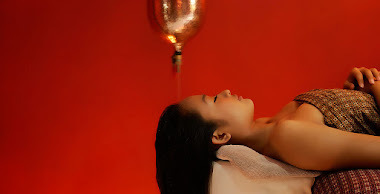 Acupressure, muscle manipulation and warm sweeping technique are used. 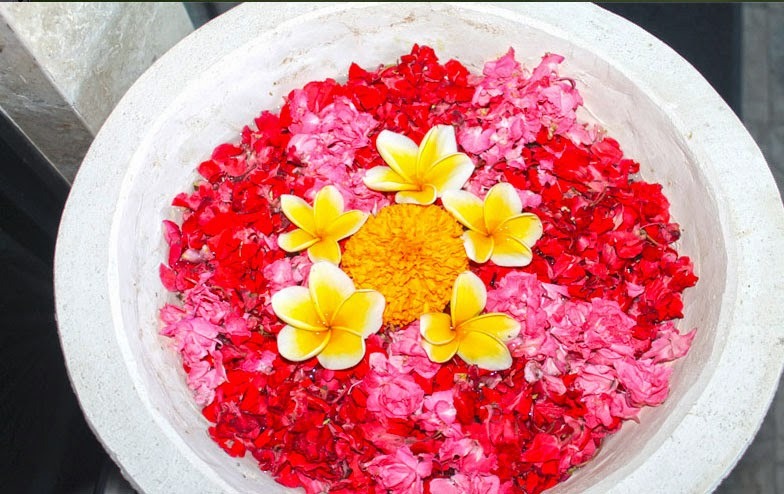 Natural oils and aromatic flowers, assists the healing process. 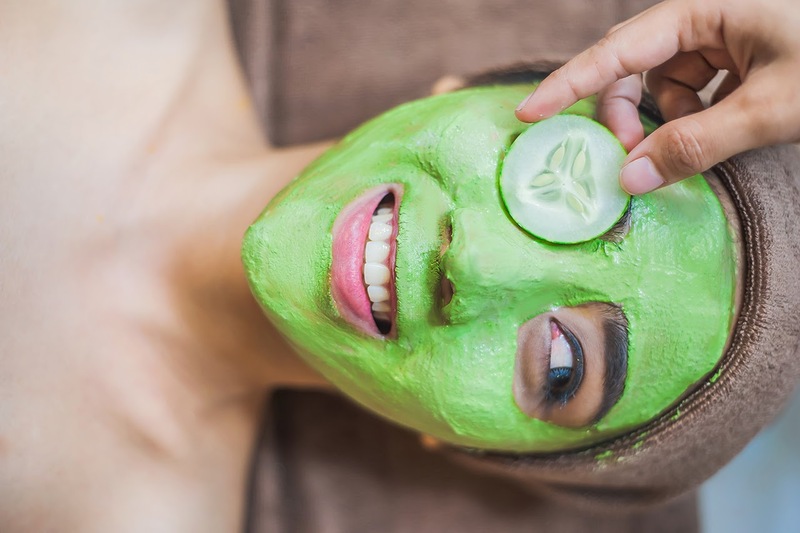 These Traditional Body Treatment start with a choice of Traditional or Aromatherapy Massage, followed by a specific treatment, Fragrant Bath and Jamu Tonic beverage.